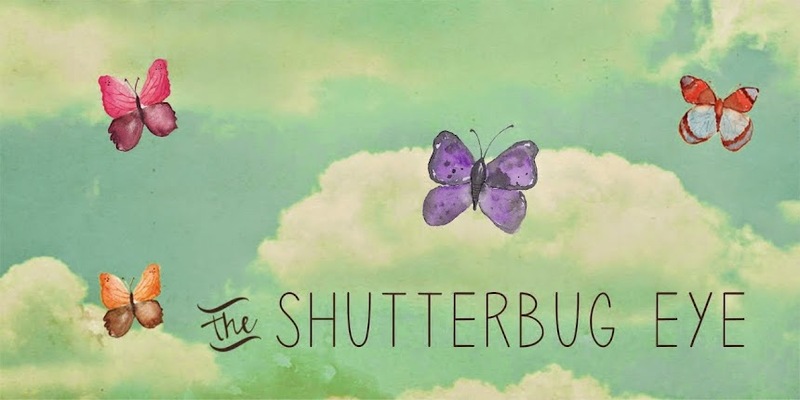 The Shutterbug Eye studio on Artfire.com is featured today on VaBeachQuilter's Blog. Stop by there to see a sampling of my work and to take a look at the other fine artisians featured there. Va Beach Quilter also has an Artfire studio also VaBeachQuilter that you should check out.